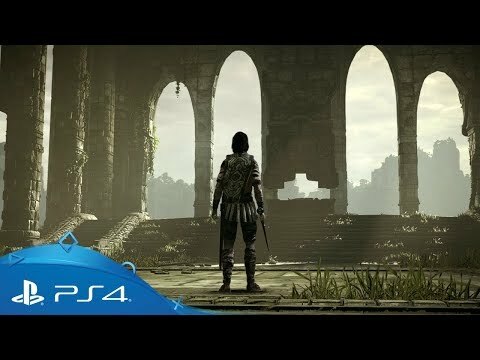 Helmed by Bluepoint Games, the emotion, intensity and beauty of Fumito Ueda’s original adventure has been given a staggering makeover. 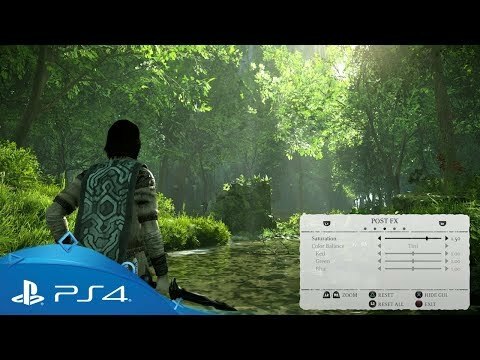 With improved visuals and enhanced performance, every moment is more memorable than ever before. 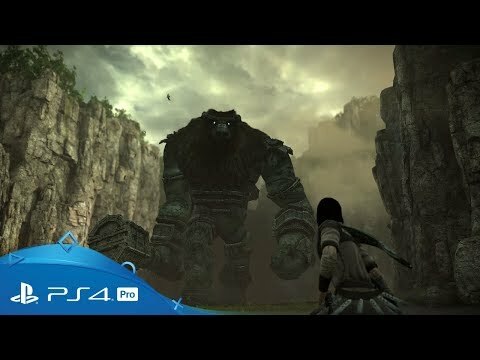 Get some fascinating insight on the decisions Bluepoint Games took in recreating the remake. 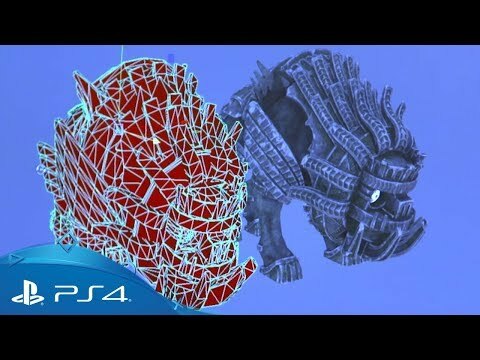 Discover how the gigantic creatures of the game were brought to life. 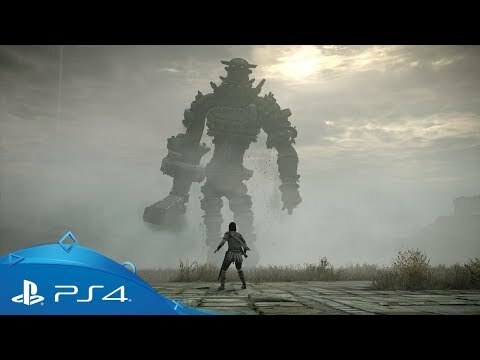 Watch the full Shadow of the Colossus intro with developer commentary. 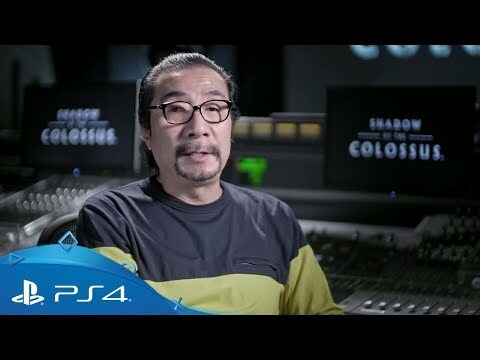 Take a rare look inside the studio behind some of the world's highest-quality rebuilds and remasters. 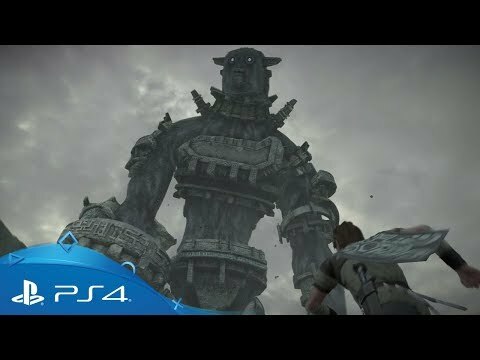 Go on a powerful musical journey as we explore Kow Otani's classic soundtrack for Shadow of the Colossus. 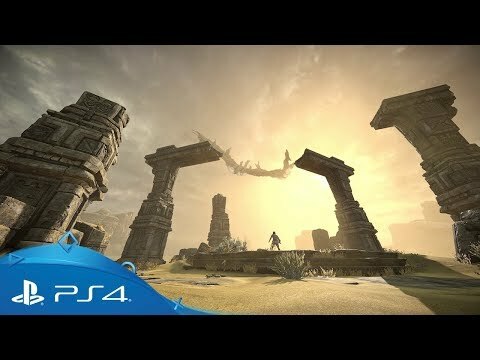 Get closer to the versatile new Photo Mode with Bluepoint Games’ art director, Mark Skelton. 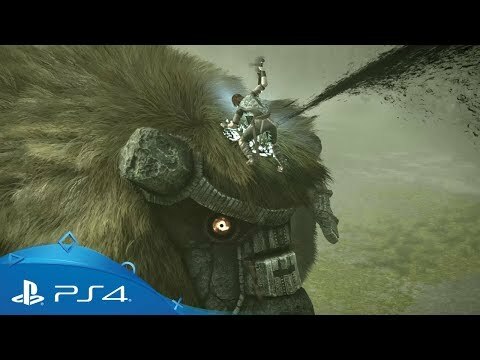 Discover the new heights Bluepoint Games hits in its majestic remake. 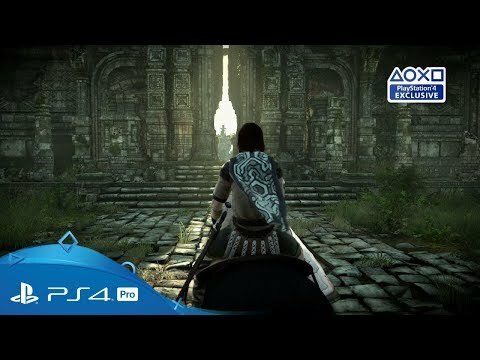 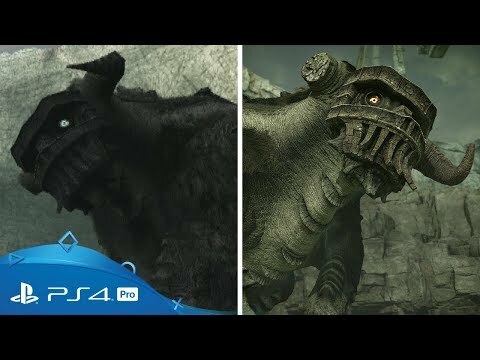 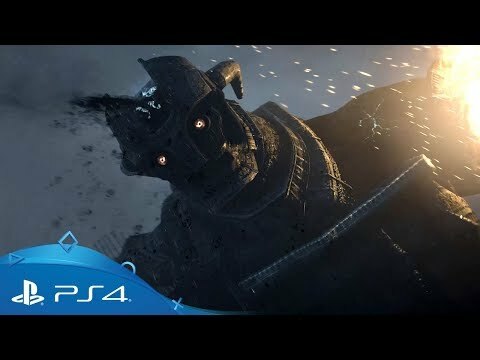 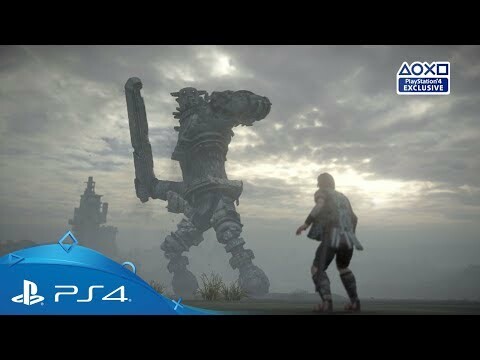 Download Shadow of the Colossus on PS4.